We’ve designed our cloud-based corporate performance management (CPM) system to address the complex and unique needs of retailers. Give store managers sophisticated yet intuitive planning capabilities. Plan and analyze headcount needs at both the corporate and store level. Model the impact of new stores. Best of all, Adaptive Insights gives you real-time insight into sales and operational performance so you can make better and faster decisions. In a challenging operating environment, the ability to have real-time visibility into our results, analyze what the numbers mean, and make adjustments to manage cash flow, inventory, and staffing at a store level has been a tremendous advantage for Papyrus. Learn more about how we can help your retail organization plan smarter, report faster, and analyze better. With Adaptive Insights, you can extend a powerful yet intuitive retail planning solution to store managers so they can analyze key trends affecting customer growth and spend, such as revenue by product SKU, gross margin, promotions, and new store ROI. At corporate, consolidate store plans to conduct longer-term, driver-based demand planning. Our cloud-based solution lets you plan headcount at both the corporate and store level. Model personnel levels in a variety of ways, such as by job title or by name, and include fixed headcount and FTEs whose schedules vary based on key drivers like sales or store count. Flexible time modeling provides you with powerful, end-user configured time modeling. This means that you can plan with the fiscal calendar of your choice to accurately model the needs of your business. Roll up and track plans and actuals in a 4-4-5 or 13 period calendar, a traditional calendar, or you can define your own custom calendar hierarchy structure. Adaptive Planning offers Specsavers visibility into all of our key performance metrics. We can rest assured that this information is both accurate and up-to-date, which is vital when we’re planning and making predictions. Our intuitive dashboards and scorecards give you real-time visibility into ongoing operational and financial performance so that you can make more accurate and timely decisions. Monitor key metrics such as inventory, payroll, retail store performance, and promotional spend. 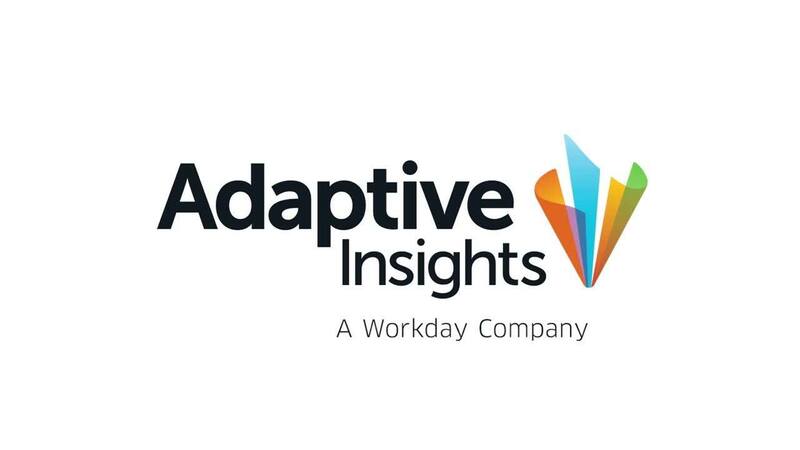 Adaptive Insights helps you more carefully manage your cash position and understand key trends affecting revenue results, so that you can take action quickly. Growth through acquisition and new store development is critical for retailers. Conduct what-if analysis by modeling new store plans and ramp-ups using store type, location, product mix, and seasonality assumptions. Quickly see outcomes on fully loaded P&L statements and cash flow. Have a specific question about our products, or how we've helped other retail organizations? We’re standing by to help.